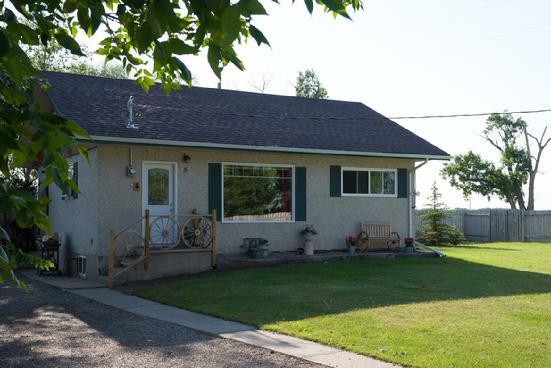 Come and stay at Elbas Farms when visiting Southern Alberta. We are conveniently located a few minutes east of Lethbridge. Enjoy the quietness of country living!